Portugal and Luxembourg filed protests with UEFA against Ukraine fielding Brazil-born forward Junior Moraes in European Championship qualifying games. Moraes was this month granted citizenship in Ukraine where he has played for most of the past seven seasons, currently for Shakhtar Donetsk. Yaroslav Rakitsky's move to Zenit was unpopular in Ukraine. Ukraine have dropped defender Yaroslav Rakitskiy from the national team after he joined Russian club Zenit St. Petersburg. 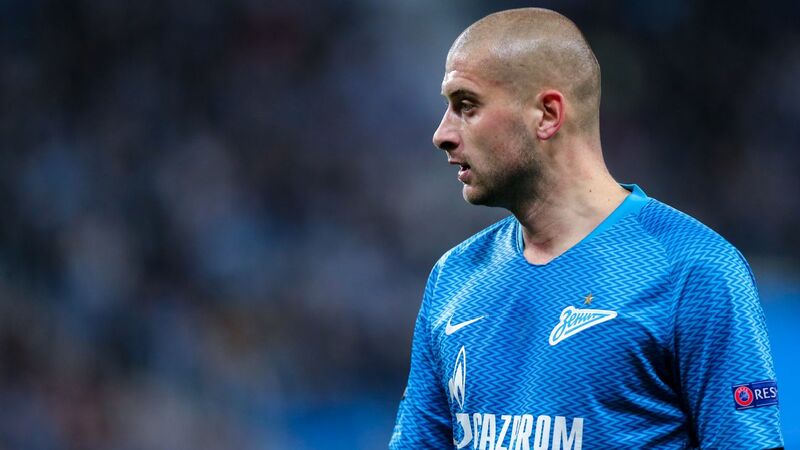 Rakitskiy was not included in Ukraine's squad for their upcoming European Championship qualifiers against Portugal and Luxembourg, his country's first games since he signed for Zenit in January . Ukraine coach Andriy Shevchenko has not explained the decision to drop Rakitskiy, who has played 54 times for his country.